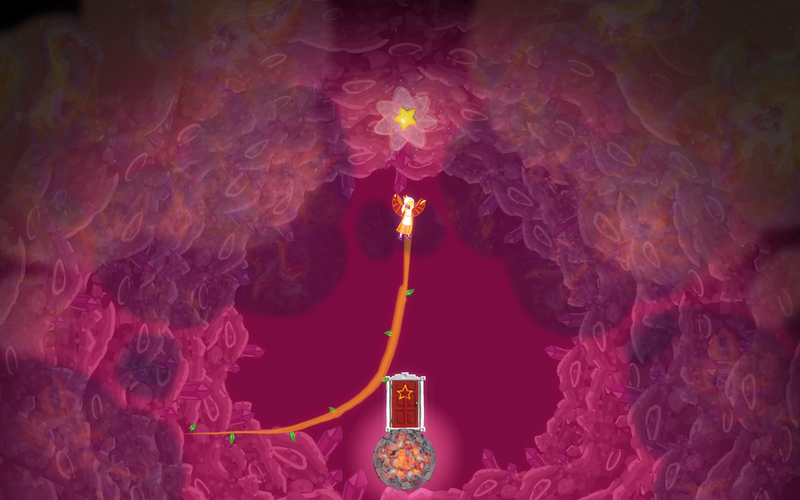 In 2012 I was approached by artist and game designer Erin Robinson to help her build Gravity Ghost, an exploratory platformer game in which a ghost girl named Iona flies across space to help the animals inhabiting strange tiny worlds. I reworked an existing prototype that was slowly and methodically reshaped into the game's final shipping codebase over three years. I implemented and tuned new game mechanics, and built Unity tools to help Erin design the game's levels. Gravity Ghost was release in January 2015 and is currently available for Mac, Windows, and Linux through Steam.